This majestic piece depicts a King s procession through a Medieval town. Grand and triumphant, the king parades past his subjects waving and greeting them. 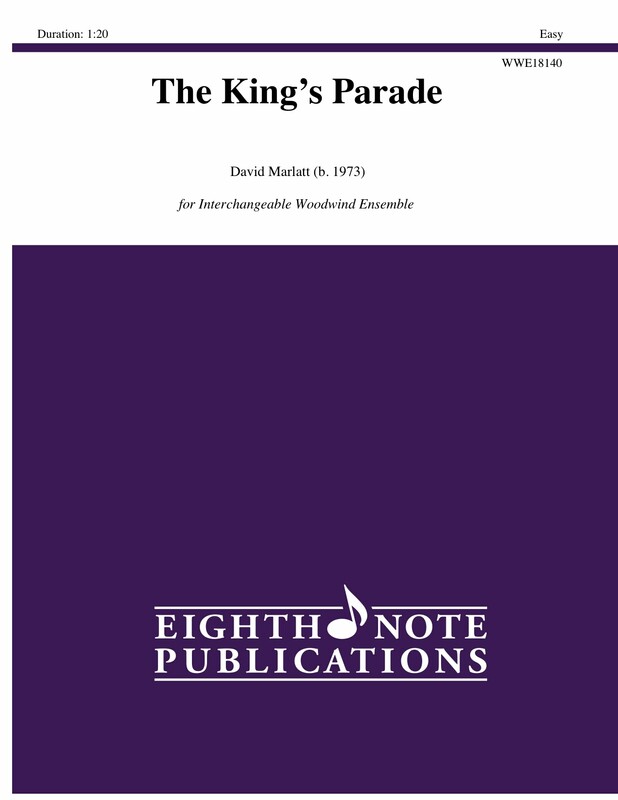 This piece allows for all members in the ensemble to have a section of melody, all with using just the first 6 notes taught in most band method books.